Jobs. Internships. Professional development. Networking. These are all things we worry about, even before we reach our first years of college. Even when I was in high school, I had to check boxes on college applications regarding what I wanted my major to be, a decision that at the time seemed to be momentous. What was I good at? What did I want to do? In my case, I knew I didn’t want to do anything involving math or science. I wasn’t particularly bad at these subjects, but man, I did not enjoy them. I knew I liked my English and history courses, but I couldn’t see myself pursuing anything seriously in one of those fields. So, like many 17 year olds, I had no idea what I wanted to do with my life. And, in high school, a lot of people told me that it was, in fact, fine that I didn’t know what I wanted to do as a career. Many adults I knew joked about how they still weren’t even close to knowing what they wanted to do – or, that they thought they did and very quickly realized it was the wrong path. But, more and more, I found that not knowing what you want to do seemed less and less acceptable. It was fine in high school, and maybe fine in my first year, but by sophomore year it seemed like I should know. And I wanted to! But I didn’t know where to start. I knew that I liked people and writing, but not much beyond that. I felt that my friends were inching closer to what they saw as a realistic future for themselves, and I was still stuck in that in between feeling of knowing I had potential, but not knowing where to direct it. In my sophomore year, I finally declared to be a Communication major – something, I thought, that could be applied to a wide variety of professions. And, after all, I knew I loved communicating. Verbal or written, I think it is fascinating how we as humans experience communication. I find it interesting to look at communication in a non-linear way, as a study and profession that constantly evolves and expands. The more classes I took with the passionate professors in the Communication Department, the more I found my own passion for this field of study. Finally, at the end of sophomore year, my wonderful friend Sydney invited me to be a part of the Odyssey at Villanova. This online platform gives students across the country an outlet to share thoughts about anything from pop culture to the political climate. Not thinking anything of it, I joined to help out my friend. I wrote a few articles and realized I actually enjoyed writing about my own observations or experiences. I thought of it as a hobby or an outlet, not necessarily a life move. Sydney, the wonderful woman who inspired me to write! 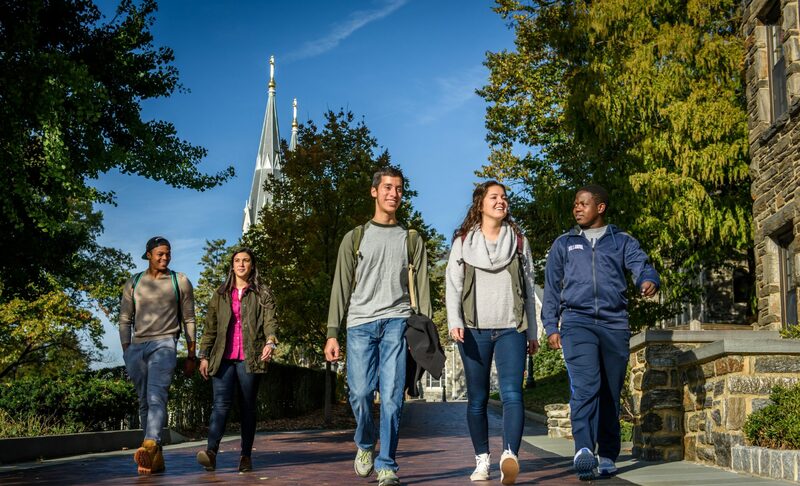 Much to my surprise (and pleasure), I was then approached to write for this wonderful Villanova Admissions blog over the summer. Justin Ledesma, who coordinates this awesome blog, said that he saw some of my articles on the Odyssey and thought I would be a good fit for the student blogger position. I remember reading this email from Justin, almost shocked it was intended for me. I always just enjoyed writing, I didn’t actually think I was good at it. 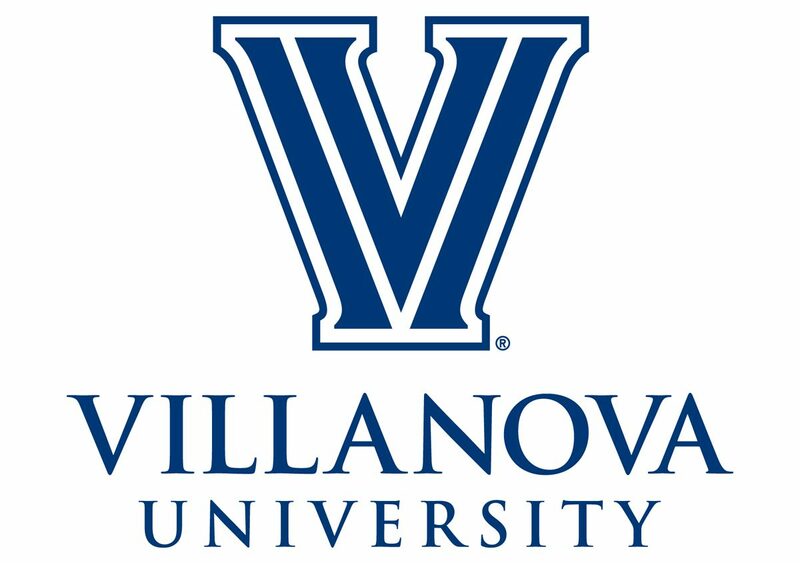 But, here I am now, writing for the Villanova Admissions blog. Was this a strategic move for my professional development? Not necessarily. I just told a friend I’d help her out. Fortunately, someone saw some talent in my writing, and it led me to this wonderful opportunity. Perhaps job action is just about taking action – action over our lives, our goals and our talents. This furthering of our careers is intertwined with furthering ourselves as people. Sometimes, especially as students, we think of professional development in such rigid terms. We think of networking events, business cards and suits. And yes, that is a crucial part of it. But another major factor is figuring out what you actually want to do in the bigger scheme. Part of our professional development is our human development – taking leadership roles, writing in our free time, volunteering more – not because it will help our resumes, but because it will help us. So, take a step in the right direction and take a chance. You might not know it will bring you closer to your calling, but it’s worth a shot. Previous postEarly Application Submitted? What to Do While You Wait.